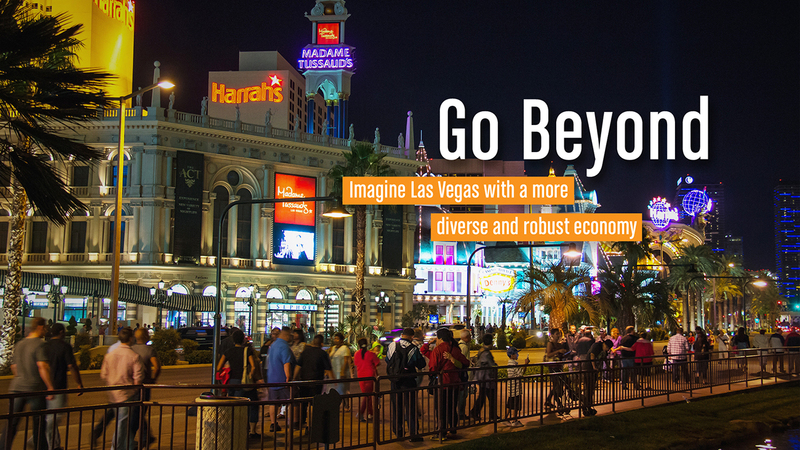 Imagine moving freely through a Las Vegas with less traffic and congestion. Las Vegas is a top destination for U.S. travelers, with more hotel rooms than any other U.S. city. Las Vegas has been named the No. 1 trade show destination in North America for the last 20 years. 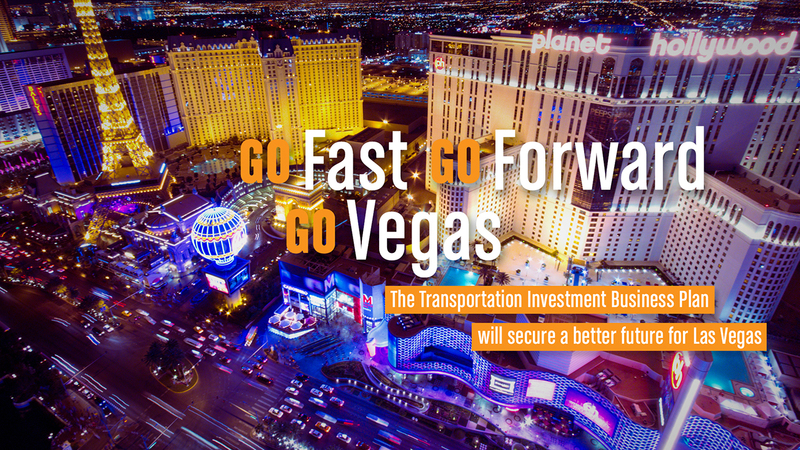 The average Las Vegas visitor will experience more than 19 minutes in travel delays per trip because of congestion, translating to $241.8 million in lost time and wasted gas. 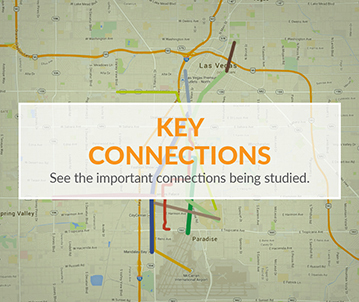 The average rush hour commuter in Southern Nevada spends 44 hours a year stuck in traffic. 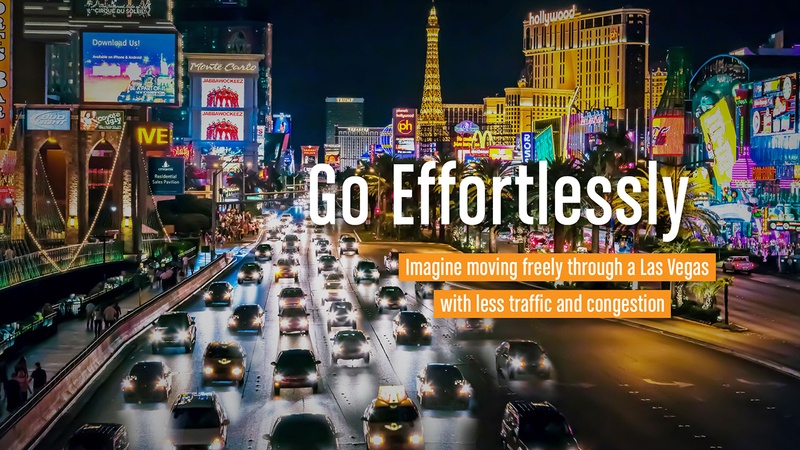 Even Las Vegas motorists who don't drive at peak hours waste 11 hours sitting in traffic annually. Peak-hour commuters are calculated to lose over $909 million due to congestion. Off-peak drivers lose $102.7 million. 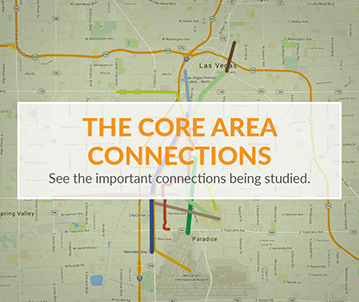 Current pedestrian traffic on the strip is between 50,000-67,000. Based on future visitor volumes, pedestrian demand is expected to surge up to 240,000 people per day. 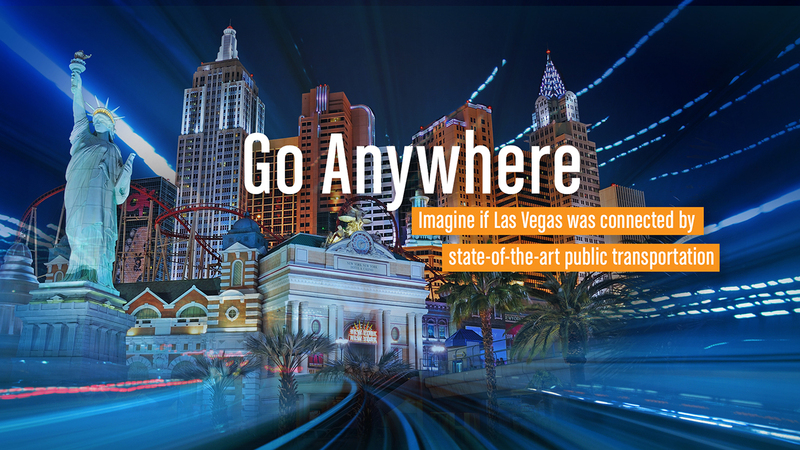 Should McCarran International Airport reach its maximum capacity of roughly 55 million annual passengers, the streets and highways in and around the Resort Corridor would be unable to move those additional visitors. 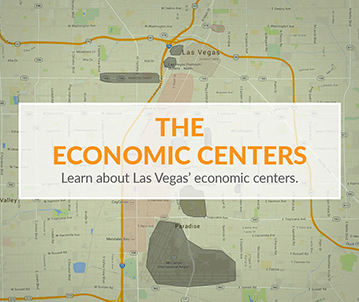 The Clark County population will grow to an estimated 2.7 million residents by 2030 and 3.0 million by 2040. The number of visitors in Clark County will climb from 41.1 million to 53.1 million by 2030 and to 56.3 million by 2040.